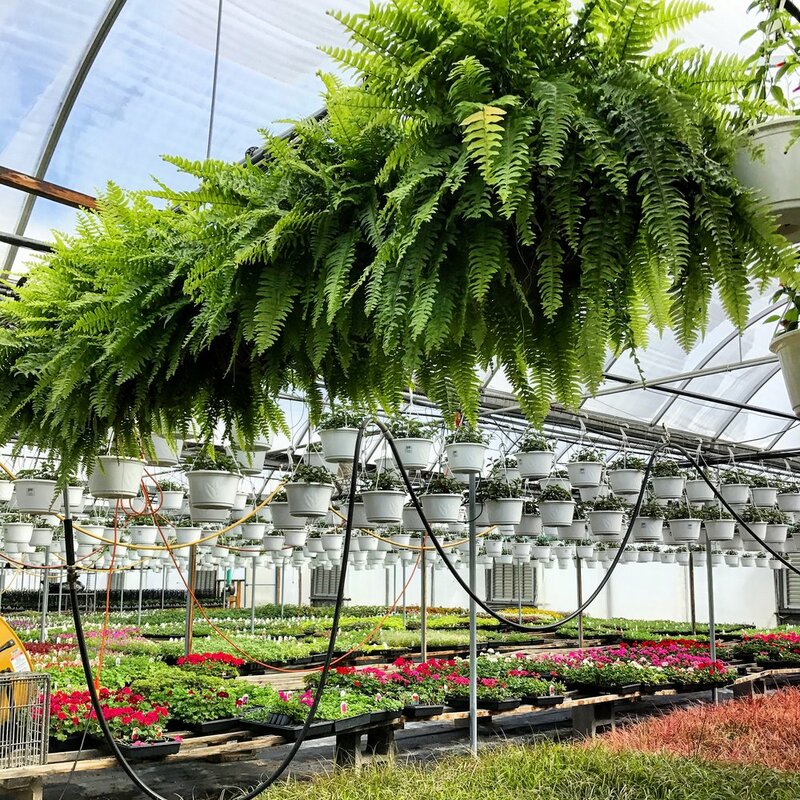 Ty's Greenhouse is dedicated to providing and maintaining our customers with the highest quality plant material that performs well throughout the Midwest. Our goal is to be a great asset to our customers; through our tailored solution programs we know that each customer is as unique as their flowers! We understand that your business is as unique as the plants you sell....let's work together to develop a custom plan for your needs!